There’s nothing quite like the adrenaline rush whilst seeing one of your favourite bands, comedians or artists perform outdoors. 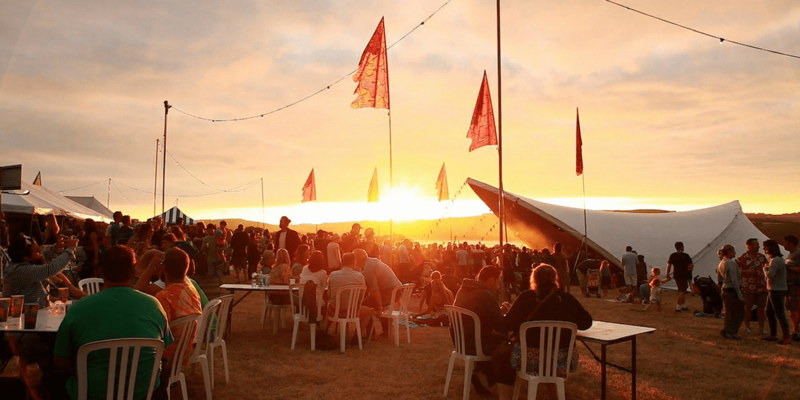 And luckily for us, with a backdrop of some of the most stunning scenery in the UK, summer festivals in Cornwall have become increasingly popular. From music to literature, poetry to food – we’ve rounded up the top ten summer festivals in Cornwall to enjoy this year. 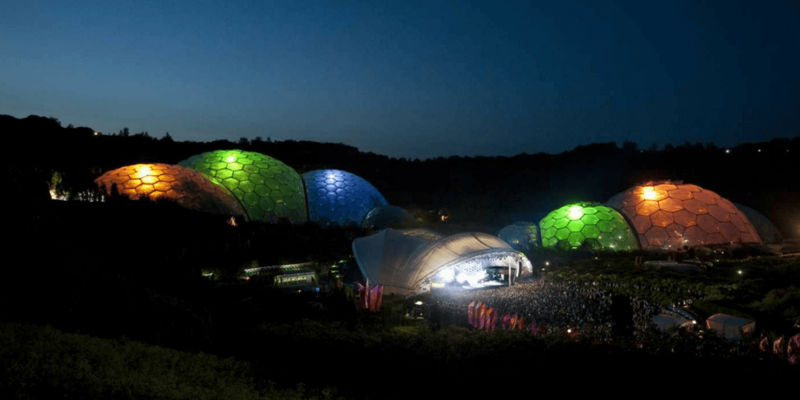 Don’t miss the chance to see world-class bands and artists perform in front of the beautiful Eden Project’s biomes with the amazing acoustics created by their natural amphitheatre. This year rock out to the likes of Massive Attack, Jack Johnson, Queens of the Stone Age, Gary Barlow, Ben Howard and Bjork – plus many more talented acts. Each ticket includes entry on the day of the session. Known to be north Cornwall’s favourite festival, this event takes place at Roskear Farm near Wadebridge. Located right on the famous Camel trail, arriving by foot or bike has never been so easy. Expect to experience music, energy, eccentricity and charm with a taste of the coast – oysters, mussels and other delicious local produce. Music has always been an important part of Cornwall’s culture. This festival provides a platform where that heritage comes alive, with free performances by dozens of groups across the world. Raising money for the RNLI, it is the perfect way to soak up the true atmosphere of Falmouth’s seafaring past. The Working Boat is an official venue this year and will partake in this honoured tradition of drink and song. We’ll raise a glass to that! 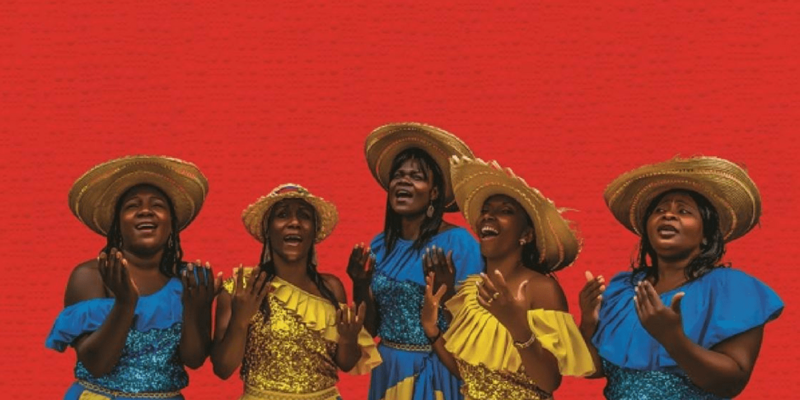 Bringing a packed programme of live music, food, dance and culture to Porthtowan, this exciting and inspiring festival will feature top quality live acts from Colombia, Brazil, Kenya, Cuba, Jamaica and the UK. 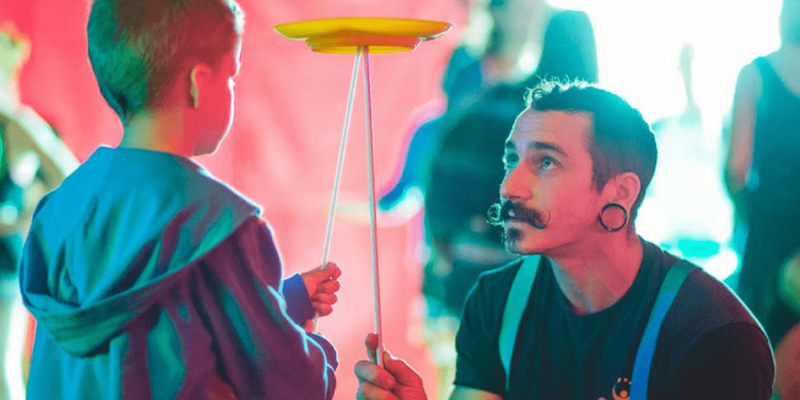 This festival is a family-friendly event, with a dedicated kid’s creative zone running all weekend, and a busy programme of free workshops and activities. Combining literature with the feel of a gigantic garden party, this festival attracts a mixture of celebrities, art lovers, foodies, live music and book worms. Held in the grounds of the ancient Port Eliot estate, it provides inspiration and surprises for everyone. 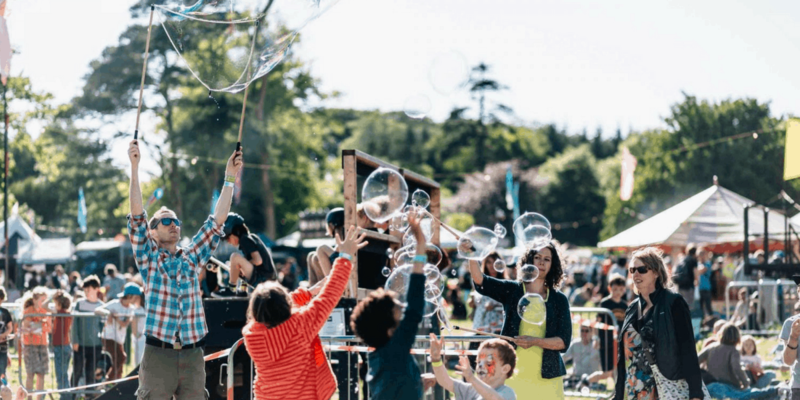 A family friendly festival, enjoy many workshops and talks aimed towards a variety of ages – plus the most scrumptious food and drink, outdoor adventures, wild swimming and a raucous ‘after hours’ party scene. Celebrating its 60th anniversary in 2018, the St Endellion Summer Music Festival began life when a musical priest, Roger Gaunt, invited a group of college friends down to help him renovate St Endellion’s derelict rectory. 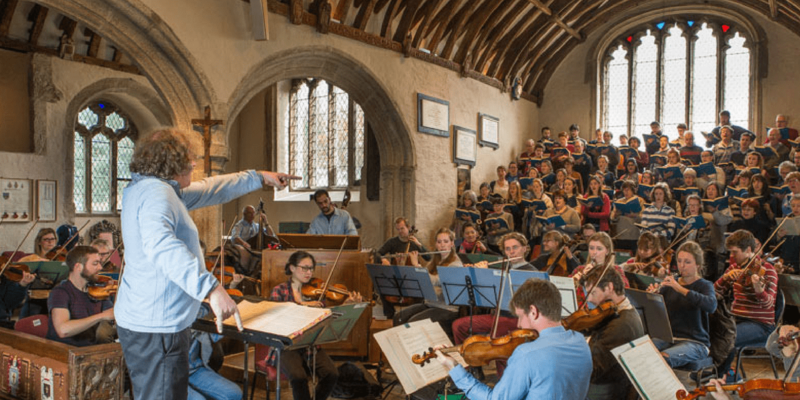 Over the years the festival grew from friends putting on small scale fundraising concerts to include an orchestra and a chorus. This internationally famous festival provides classical music lovers symphony orchestras and a chorus of 75, with guest artists, music from Broadway, late night brass bands and classics from Brahms to Stravinsky. 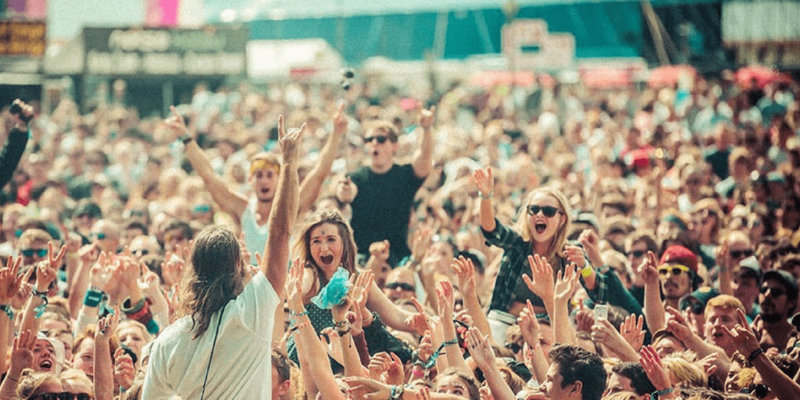 A surf, skate and music festival combined, situated across Fistral Beach and Watergate Bay, Boardmasters features the best in action sports including surfing and skating. Music plays across eight stages with panoramic sea views. This year’s line up includes George Ezra, Everything Everything, Craig David, Black Foxxes, Catfish & The Bottlemen, and Rag ‘n’ Bone Man. 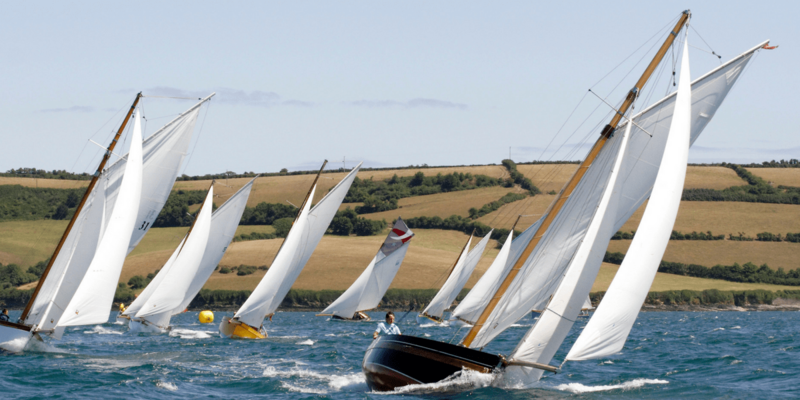 A firm favourite in our diary, Falmouth Week is the highlight of the town’s annual events calendar. A major attraction for locals and visitors alike, it dates back to at least 1837 as a local sailing regatta. This festival has evolved into not only a major sailing competition in the south west but also an opportunity for sailors to enjoy the many daytime and evening attractions in the town. Expect to see a varied programme of live music, markets, workshops, fireworks and the famous Red Arrows display. With acts from across the world, this long running festival takes over Wadebridge offering music on every corner. 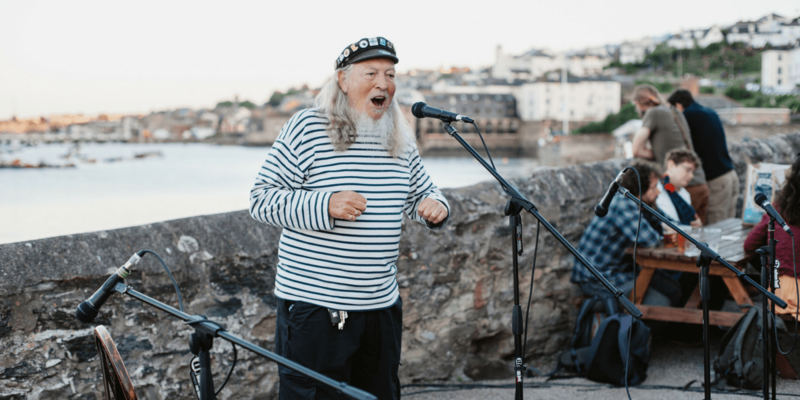 Gretchen Peters, Eddi Reader and Flats and Sharps are amongst the artists performing over the August bank holiday, where you can also find singers and instrument workshops, street entertainment, tune sharing sessions, children’s games and face painting. 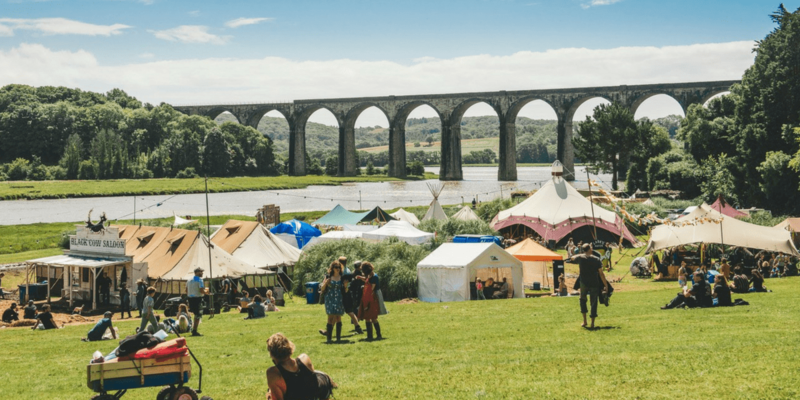 A three day event fusing live music, secret cider walks, glamping in hobbit huts and tractor rides, this festival has quickly become one of the most quirky and magical experiences to attend this year. 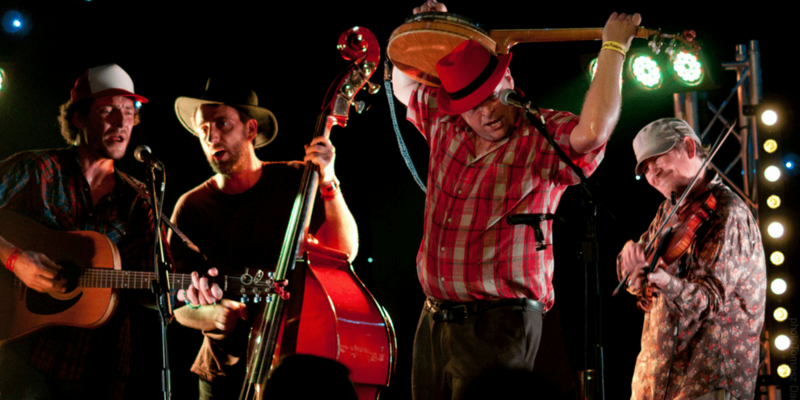 With headline acts from The Fratellis, Hayseed Dixie and the Wurzels, this is a festival you won’t want to miss.